Welcome to the home of Malaysian Artists! 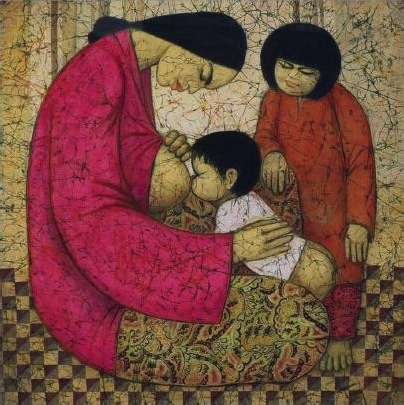 Malaysian Artist has extensive inventory, focussed on high quality modern and contemporary art. We have exclusive relationships with many artists throughout the country.